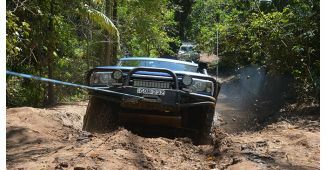 Alloffroad Driver Training was established not simply as a business to teach people how to drive. 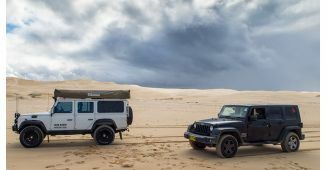 It was born from a passion for the unique and diverse experiences that can be lived through 4WD travel and exploration. 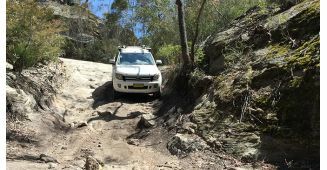 At Alloffroad we don’t just “do this for a living,” we live for the experience and share not only our knowledge, but our passion for 4WD travel. 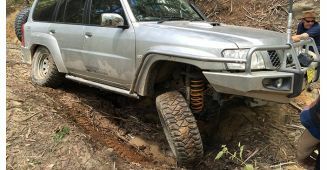 Our instructors and course offerings not only meet the requirements for National Accreditation but we add the experience of years of building, customising and then driving our vehicles in all manner of terrain and for all types of trips both long and short , extreme and tame. We have lived all of it and look forward to sharing that experience with you. 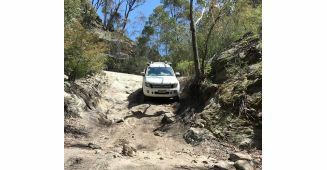 Whether your interest is for work related accreditation, the occasional weekend jaunt, extended remote travel, or for an increased skill set for advanced extreme terrain, we will have the experience you need to meet your end goals.